How Do I Use the Email on Acid Inbox? Should I Use Campaign Precheck Before I Run an Email Preview Test? How can I tag items? How do I reprocess a screenshot? How do I change my “default” email clients for testing? How can I share my test results? How do I test an email with Auto-Process? Is there a place I can check the status of Email on Acid? How do I delete tests? 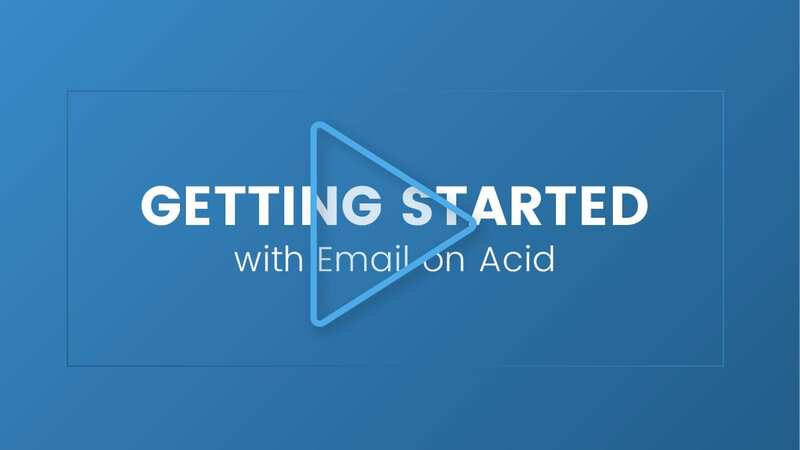 Can I use Email on Acid to send email campaigns to my subscribers? Why do some email clients show my email differently than others?